SAP HANA course is modelled to enable its audience with the skills that will help them to deliver a substantial new revenue opportunity and at the same time make them to adapt changes in the competitive market dynamics. Yes. It will cost you 40000. I am unable to register using my South African Phone number, requested to enter valid phone number which I assume is a local or mobile number for India. Please forward me the course agenda, what will be covered during the course? 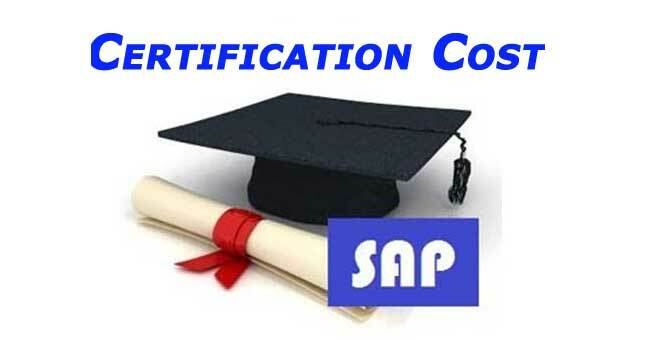 Do I receive a certificate which would be valid in the Global market and recognised by SAP?